I get a lot of messages on LinkedIn asking for mentoring and coaching request to help candidates prepare for next interview or what could be most prevailing Supply Chain Interview Questions. I hope most of you would agree if we have a list of comprehensive questions, it will greatly help us prepare? Assume tomorrow is your dream job interview. Apart from being excited, you must also be thinking about what could be the possible supply chain interview questions and answers tips you can revise. Wonder no more! Here I have compiled a list of the REAL & must-read supply chain interview questions for freshers as well as experienced candidates. Below is the list of REAL supply chain interview questions either I will ask in the interview or these questions someone asked me! 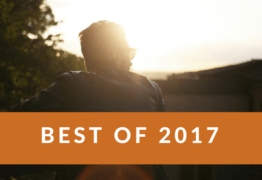 In addition, you’re guaranteed to be asked a lot of generic job interview questions too – so check out this Blog for some tips on how to tackle these. 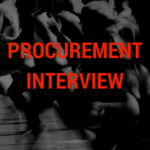 If you are preparing for Interview questions for procurement related job, please refer to 21 Authentic Procurement Interview Questions and Answers Guide. Knowledge-based Supply Chain Interview Questions and Answers, which will turn out to be extremely helpful. Personalized Interview Questions for Supply Chain Professionals Fresher’s, early-mid experience Executive, as well as Supply Chain Managers. I think this one is most frequently asked supply chain interview questions. Here is the brief explanation. Here Interview want to understand your supply chain technical competencies, your knowledge of supply chain planning and if you know how to calculate the safety stock? Q2) Which training can you recommend to improve managers professional skills and capabilities? 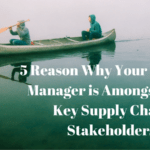 Difficult question, but article about 8 Habits of a Highly Effective Supply Chain Manager, could help you to formulate the response. Q4) “how can you add value to a business with your experience and competencies? To develop a successful Materials Management Technical Competencies,I have built a simple Materials Management Technical Competencies Self Assessment tool in Excel which you can download and share with your teams as well! Q5) “What are the different materials and capacity planning levels you have been involved with and how? As a manager, we have been suddenly confronted these days with an array of new systems to improve production efficiency. Well, this is dependent on the materials requirements, planning, or optimized production technology. My article on Supply Chain Planning – 5 Levels of Time Horizon and Complexity Hierarchy could be a good reference point. Q6) How do you manage to leverage the conflicting Manufacturing/Planning/Financial objectives in past experiences? Q7) What can you say about technology development projects, and are the results obtained considered effective enough? Optimized production technology focuses on clearing up bottlenecks in the manufacturing process but can adversely affect non-bottleneck areas and is the system. A revolution is occurring in operations management. During the last few decades, three important approaches—materials requirements planning (MRP), kanban (JIT), and optimized production technology (OPT)—have invaded operations planning and control in quick succession, one after the other. Each new system has challenged old assumptions and ways of doing things. These innovative methods are completely changing not only manufacturing processes but also the operations management. Managers must decide which approach to adopt to meet current and future needs. Installing any one requires several years to train company personnel and millions of dollars of investment. Q8) Have you contributed to innovate in either products or services supply chain to accelerate your company sales growth? Answer of this question can be found here. Q10) How have you supported your company improvement in cost efficiency through long-term supplier’s relationships? The Supply Chain Management environment requires plenty of artistic vision, brainstorming, and inventiveness. 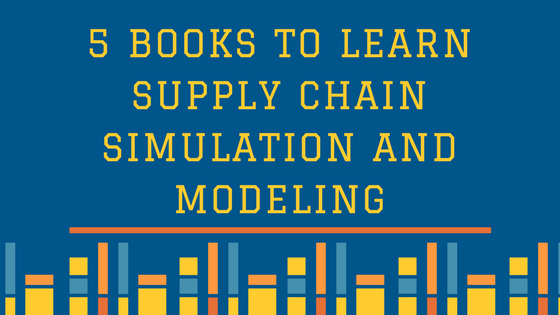 However, if you are a professional in supply chain management, then you should know the Excel Tips & Tricks mentioned in this blog. The use of Excel Tips & Tricks forms a major part of this daily picture. A good portion of your job as Supply Chain Professional goes into evaluating data, examine budgets, and statistics. All these activities imply spending a considerable period of useful time on the Excel spreadsheet environment. The possible answer is it makes no difference what business you are in; suppliers and vendors play a key role in your company’s success. Having a formalized system in place to track and evaluate supplier and vendor performance is essential to the smooth operation and profitability of your company. Successful companies embrace their suppliers and vendors, viewing them as partners in helping to grow the business. Making sure that this is a mutually beneficial partnership will impact the price you are negotiating today and the quality of service you get in future. If a supplier/vendor is a key part or service to your operation invite that supplier or vendor to strategic meetings that involve the product they work with. Common mistake companies make is to have a combative relationship with their suppliers and vendors. That is the opposite of what you want to do, which makes custom stainless-steel metal baskets, brackets and other parts. 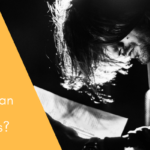 A lot of companies will actually have an adversarial relationship where they hire purchasing people who have on brass knuckles and try to beat up on vendors to get better prices or better terms. Instead of getting stuck on price, focus on the quality of service. A vendor can have the lowest price and the lowest quality of work, too. 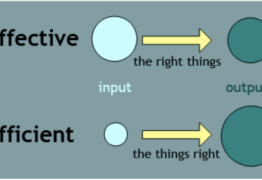 Your goal is understanding what value-add is a given vendor bringing to your company. Q14) Why forecasting is important and What type of forecasting methods candidate knows? 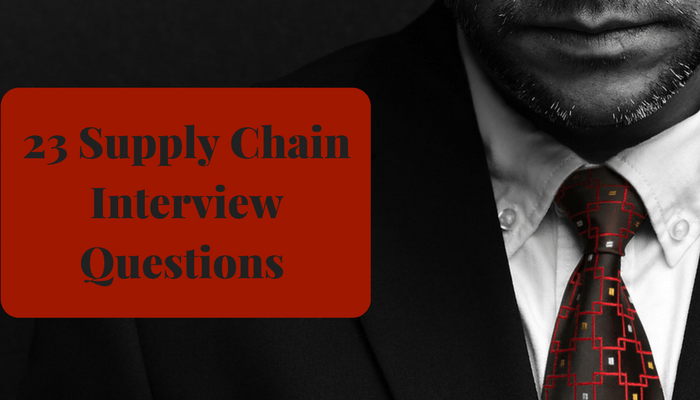 In above 14 questions I have tried to give you some example of how to answer Supply Chain Interview Questions. Fo the remaining list of question below I encourage you to do your research and try to find the answers for these Supply Chain Interview Questions. Excess and obsolete inventory is most frequently discussed issue that affects distributors, manufacturers, and retailers. The inventory signifies massive investment for any business, and if it is not traded for some reason, it consumes warehouse space and increases liability. I have written a complete guide explains guidelines for adjustments, disposition, inventory valuation, and reserves. You can access this excess and obsolete inventory policy by clicking here. 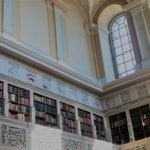 You can surely benefit from picking one from my Book and Course review blogs here. 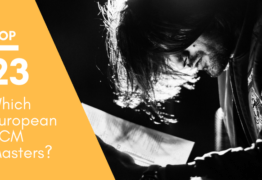 Read this blog which will help you to answer this question. Well, I hope we all enjoyed the Supply Chain Interview Questions, and have learned a thing or two about supply chain. My desire is to give every Supply Chain Professional a better view of what they will possibly face in their next supply chain interview. I hope I have done justice to most of the Supply Chain Interview Questions asked. If you have more Supply Chain Interview Questions or additions to make, feel free to add them. I am open to learning, and welcome new ideas too!! 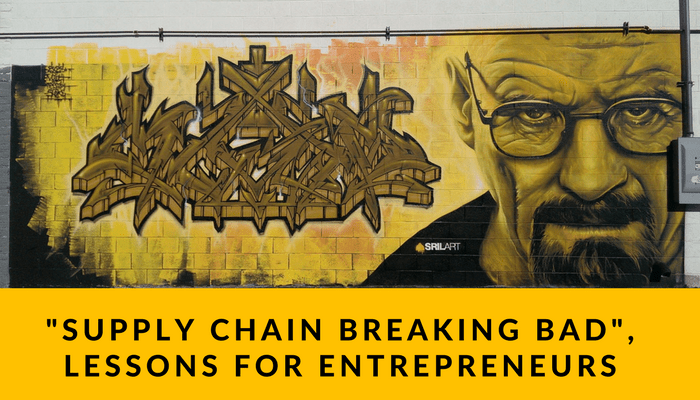 Lastly, if after reading this blog you are wondering you should search for your next supply chain move for bigger and better things, you should watch my vlog below or other videos! With all the Excel/data/erp/wms etc analysis and studying, HOW MUCH TIME WILL YOU BE SPENDING IN THE “COAL-FACE?”. Too often I have found during my “consulting phases” that their is a HUGE GAP IN TERMS OF KNOWLEDGE RE FLOOR LEVEL ACTIVITIES. With one client I insisted that 3 directors “spend the morning on the floor INVOLVED in activities”. They soon enough got the “wake-up” call…. Thanks for the comments. I come across many KPI’s in logistics, warehousing, procurement and demand planning…I don’t have a list, will add into my things to do list! Sorry I have no interest in recruitment. Thanks for Sharing.very informative.keep sharing these kind of information. You are welcome, Enabling procurement.